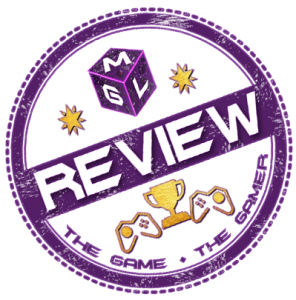 Game ‘N Respawn have been talking about gaming once again and this week it’s time to look back over a busy year and choose the best games. This Game of the Year 2016 podcast presents the nominees for the categories decided below. But how is it all decided? 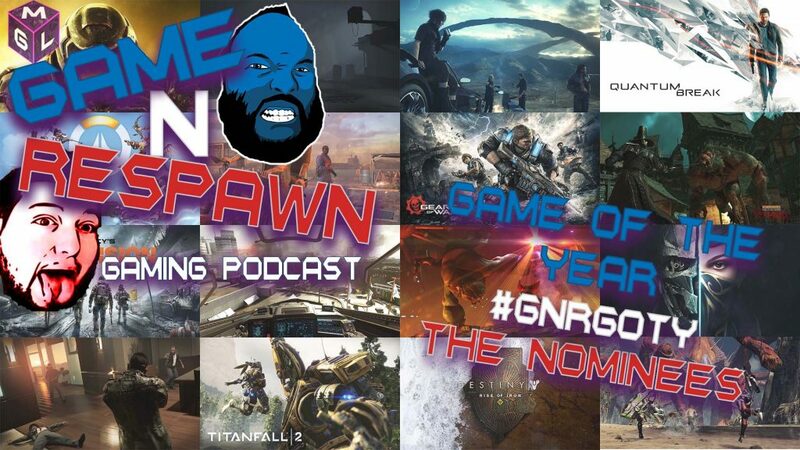 Well, David Game and Respawn Rossco nominate 2 from each category about on the show. Plue the MGL team have submitted 2 for each as well. Leaving 6 nominees for each of the above categories. The winners will be decided via our Facebook Page. Each winner will go into the vote for overall Game Of The Year on Next weeks show. Make sure you Like and Follow our Facebook for more information. Peruse the news is back too, looking at gaming news around the web. Links to these articles are below. If you are crazy enough to listen to them, watch on the YouTube video below. They have nothing better to do than read your comments so use Disqus below to share your thoughts. And don’t forget to Share this Around your gaming friends on Social Media. Please note, we are working on an alternative to SoundCloud hence the lack of link this week.